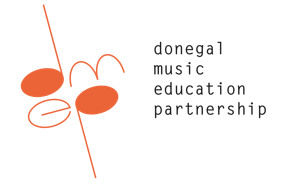 The Donegal Music Education Partnership is looking for volunteers with an interest in music to help catalogue a major music collection. The collection of the late Susan Steward, a violin teacher from the Barnesmore area of Donegal Town, is held by Donegal County Council. Work begins soon on the project. It will involve a three hour commitment from volunteers each Monday morning during school terms – 10am to 1pm at the DMEP offices in the Regional Cultural Centre in Letterkenny. Executive librarian Marianne Lynch said she’s delighted that the DMEP are helping to let people know what’s in the collection through an online catalogue. The collection takes up several pallet-sized spaces in the Donegal County Library storage area in Letterkenny. Aisling Grier of the DMEP said the plan is to have the team working on the project in the Regional Cultural Centre in Letterkenny from 11am to 1pm on Mondays during the school year. “We had some very good volunteers involved in the DMEP project so we’re hopeful that some more will come forward for this one,” she said. “We’ve already had some people saying they’re interested. 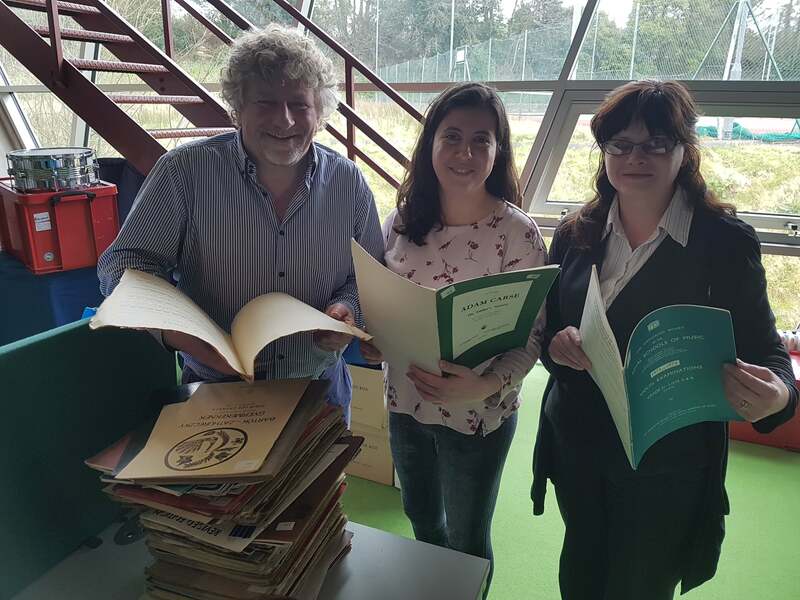 BELOW – Looking through some of the marvellous material that makes up the Susan Steward collection are, from left, Martin McGinley (DMEP manager), Ellen Quinn (who’s leading the Susan Steward Archive Project) and Aisling Grier (DMEP administrator).